Mladen Brestovac is not impressed by Dževad Poturak and his career! FFC 29 Ljubljana features a real regional kickboxing classic. 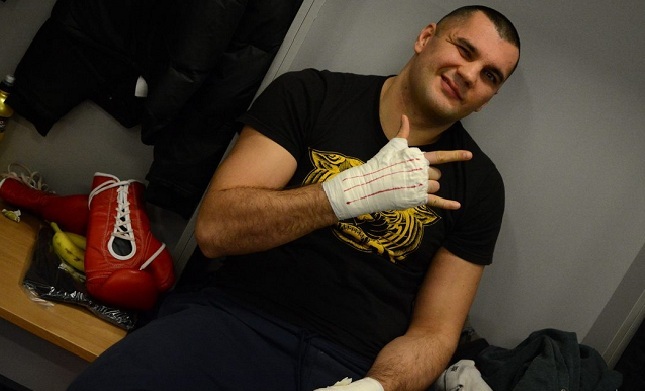 Legendary BH Machine, Dževad Poturak is to try to take the belt from the FFC heavyweight king Mladen Brestovac. This will be Mladen’s tenth FFC bout and he has never been even close to losing in the FFC ring. In the meanwhile, he won the title and defended it four times. 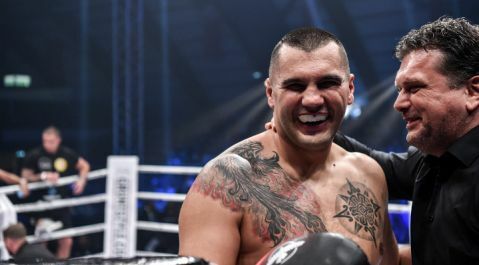 However, now he is about to face a more experienced opponent who fought in the biggest promotions and who fought in the same ring with Melvin Manhoef, Daniel Ghita, Raul Catinas, Brian Douwes, Alistair Overeem, Ismael Londt and Igor Jurković. 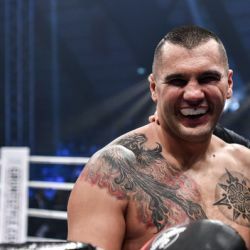 In fact, Poturak defeated some of the aforementioned kickboxing stars, but Brestovac is currently one of the world’s best heavyweights. Find out what he said about his upcoming match. Your last match against Daniel Lentie was your toughest FFC match so far, at least from what we could see. How would you describe that match? I think the fight was not tough at all. I was not even really tired after the match because I properly started to fight in the third round. But you were in trouble at a certain point. You had your first counting ever in the FFC. Was it because you were overly self-confident or because of the fact that you were favorite and you had perfect results? The match kicked off lightly. I think my opponent tried to make it as inactive as possible because he could not handle me and he was on the ground every now and then trying to steal some time. That’s why he was warned and that’s why referee counted. He did not want to get up when referee told him so. In the third round he landed a counter to my low kick and that’s why I fell. Honestly, I was not hurt. If I had not been standing on one leg while throwing that low kick I wouldn’t have ended on the ground. This will be your 11th FFC fight and fifth title defense. 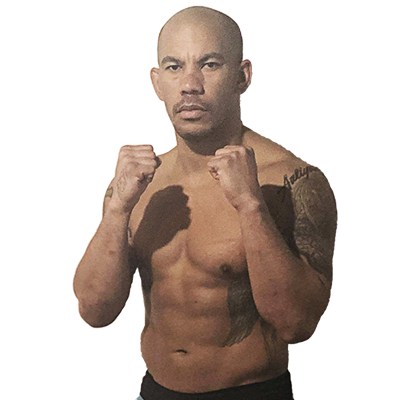 Your opponent will be Dževad Poturak, a real veteran and a fighter that you probably know on personal level too. Did you ever talk about this match? How did you feel when they offered you to fight him? As far as I got it, he insisted on this match and I gladly accepted when they told me he would be my opponent. We are not close friends, we just met on different events and tournaments. What do you think about him as fighter? Especially when you look at his opponents. His resume is quite impressive. It would be impressive if he defeated them all, but he didn’t. So I’m not impressed. What are your advantages in this match? As always, my opponent is shorter. My advantage is my reach and my power. 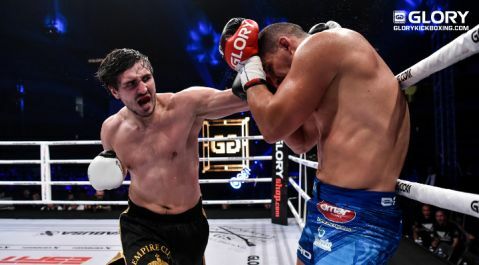 Glory is coming back to Zagreb this fall and your match will definitely be on the main card. Do you think you might fight for the title again? Or is it going to be some contender tournament? I don’t know what Glory plans. I’m open for everything. You will probably adjust your other plans to Glory. Do you have a schedule for this year? I have no schedule, but it is likely that I will fight one more match before that Glory event in Zagreb. I hope I will find out where and when soon. You already fought in Slovenia and at the Tivoli Hall. What about the audience there? Does place affect your performance? Where do you like to fight the most? The atmosphere at Tivoli is always great. Slovenian fight fans know the sport well. I don’t care where I fight. When you step into that ring, there’s only you, your opponent and referee. Everything else is not important.